Their are few fields of human endeavour and artistic flair that have evolved more in recent years than photography. What was once the domain of professionals and dedicated hobbyists is now open to anyone with a mobile phone and a social media account. With the exception of a few traditionalists who prefer the involved and textile process of pre-digital era, gone are the long days spent in darkrooms developing the few precious shots taken. The digital age allows us to fire off as many photos as we desire and upload them instantly for friends and family to see. Having said that, your wedding celebration is one day when the skills of a professional photographer really come to the fore. 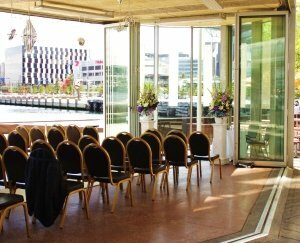 As a popular function venue, Harbour Kitchen has seen the full range of good, bad and great wedding photographers at work. Here are a few tips to help you choose a consummate professional. Word of mouth is still one of the easiest and best ways to secure top-notch services. 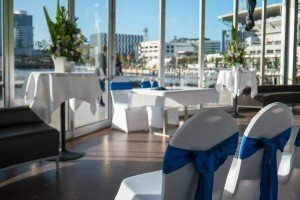 It’s how we get many of our bookings as a function venue and it’s a great way to find a tried and tested wedding photographer. There is no shortage of wedding photos online. In fact, there are so many that the task of finding an individual photographer can seem overwhelming. Social media site Pinterest is a great resource in this regard, and it’s free. 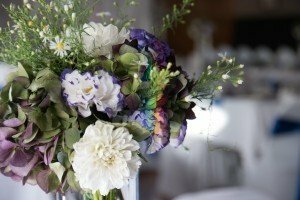 You can quickly search through stunning wedding photos and follow the links to a photographer’s personal website. You can also pick up some great photo ideas that you can replicate on your own special day. They say that the proof is in the pudding and this certainly applies to wedding photographs. Compile a shortlist of potential professionals and carefully comb through their portfolios and albums. You’ll get a great sense of their individual style. Once you have two or three photographers in mind give them a call to get a sense of how personable they are and how well you might get on. 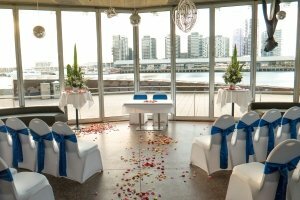 Just as calling or visiting your wedding function venue is important, so too is getting to know a little more about your photographer than their name and technical proficiency. That way, you’ve given yourself the best chance of capturing your big day as beautifully as you’ve dreamt about.